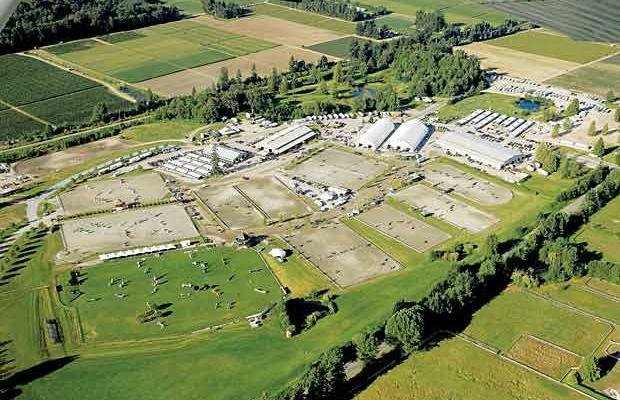 Willow Acres Equestrian Centre: BC Summer Games A Great Success! Willow Acres Equestrian Centre provides horse boarding, training and riding facilities for all flat disciplines. Our centre offers a quiet and relaxing atmosphere for riders and their horses, and our location is ideal for patrons living in the White Rock, South Surrey, Cloverdale and Langley communities of beautiful British Columbia, Canada. BC Summer Games A Great Success! 2010 saw another successful BC Summer Games. Held at Thunderbird Show Park in Langley. The summer games are more than just another "show". They leave lasting memories, friendships, learning opportunities!!! We are proud of all youth that competed and are especially proud of Lindsay on Saffire, Brook on Boo and their trainer Rayme for bringing home the team gold and an individual silver medal in the Dressage First Level Freestyle !!!!!!!!!!! Welcome to the Willow Acres Equestrian Centre blog, where you can find out all of the latest news and events!